Bethel Place › Volunteer Dishwashers Needed! Bethel Place is seeking dishwashers to help with our meal program at the South Oak Inn. 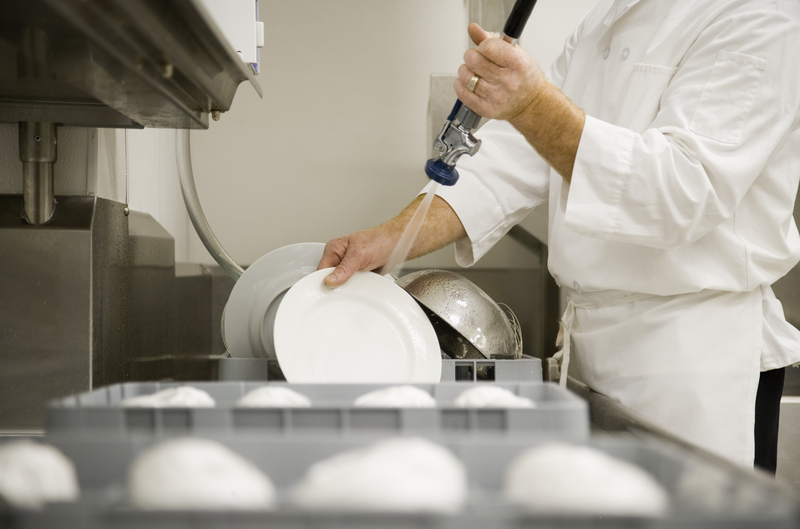 Dishwashers work as a 2 person team to scrape, sanitize, and put away dishes. Volunteers shifts are needed from approximately 11:00am-1:30pm on Fridays, and 4pm-7:00pm on Tuesdays. All volunteers receive on-site training, and a meal each day they volunteer.